Don't grab a standard accessory, make yourself a custom phone case! A case can do so much more than protect your device. Have your photo fully wrapped around your phone case. A hard case for your S5 Mini, to stylise and protect. Looking for a completely unique, customisable phone case? 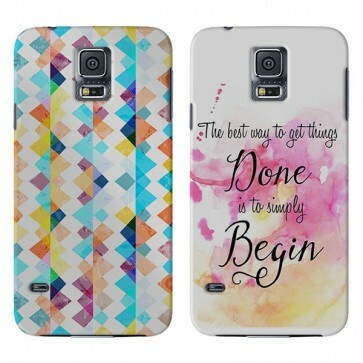 Look no further, GoCustomized lets you make your very own Samsung Galaxy S5 mini phone case. Use your favourite Facebook & Instagram pictures to create the perfect case. Think about that lovely summer holiday that you would love to remember at all times. Whatever you feel like, it is all possible here at GoCustomized. 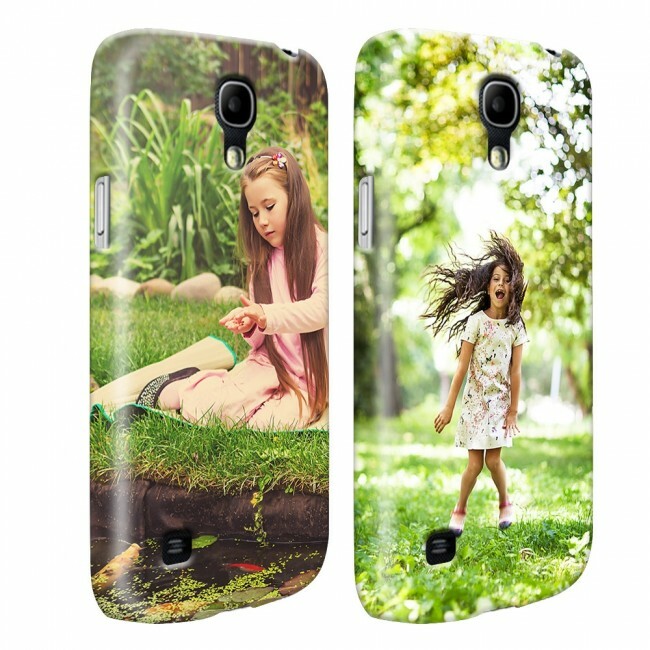 Get started on your personalised Samsung Galaxy S5 mini case now. We use high quality printing. All our cases are printed using only the best materials. The case itself is made of a spcialised hardend plastic which is light and durable. The ink used is highly scratch resistant. This means your personal design will stay looking crips for a long period of time. Our cases offer a high level of protecting for your Samsung Galaxy S5 mini. Everyone hates finding new scratches and dents on their device. Use a personalised Samsung Galaxy S5 mini hard case keep your phone damage free with a touch of personal style. Your design is finished, what's next? 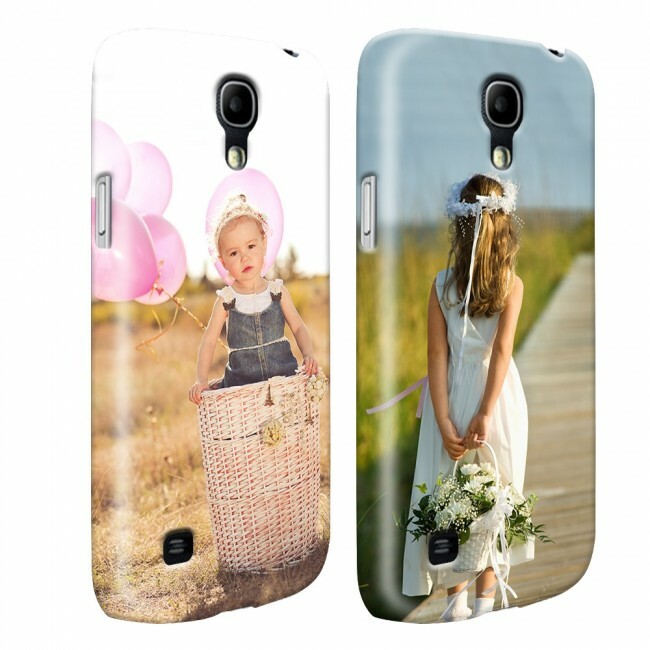 After you have completed your design and you have ordered your case, we will get started making your personalised Samsung Galaxy S5 mini full wrap hard case straight away. All designs are checked before they are printed on the case to ensure there are no flaws which would result in an unsatisfactory end result. If a flaw is found in your design, we will contact you immediately. Your case will be on its way to you within 24 hours of purchase and shipping is quick and reliable!